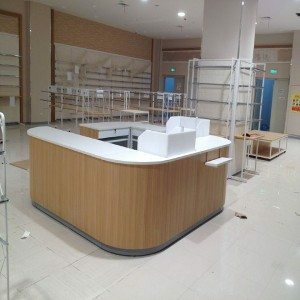 Suzhou Innovative Store Equipment Co., Ltd. – the supplier of industrial warehouse shelving systems of the highest standard. 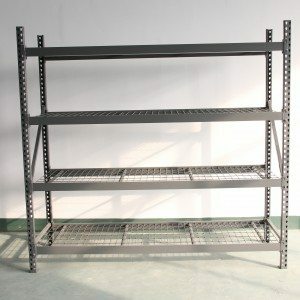 Industrial shelving calls for high standards of stability and load bearing capacity and the optimum degree of safety. 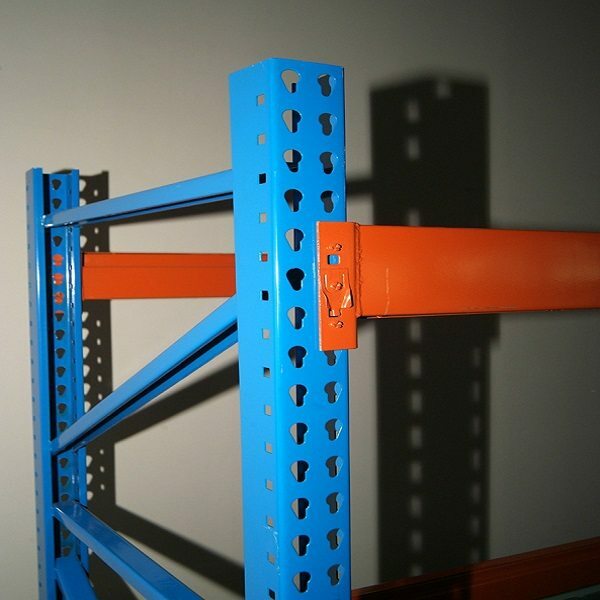 The warehouse racking provide is with speed and ease of assembly. 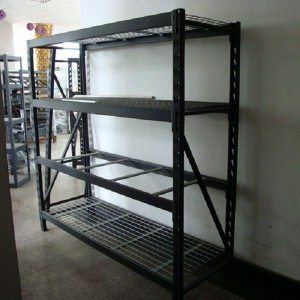 The components parts can be straightforwardly assembled and are distinguished by the precision detailing of their cross members (with varying load bearing capacities) stretchers and shelves. 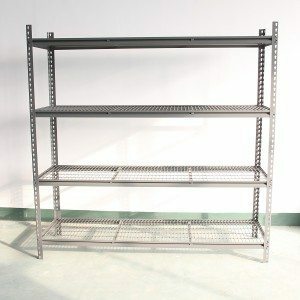 Safety is a major feature of our industrial shelving systems. Indispensable safety accessories include end-brackets, back stops and collision guards. Environmental protection is closely associated with safety. Our powder coating contain no solvents, while the process materials we use are free of any aromatic or chlorinated hydrocarbons. Save time and money with the easy to assemble Pallet Rack System. Use our optional parts and accessories to create a unique point-of-purchase units.